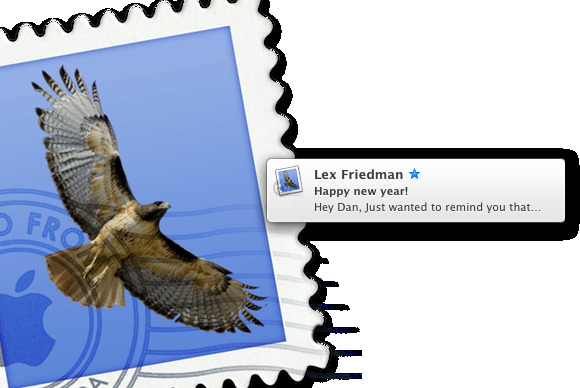 Mountain Lion’s new Mail VIP feature is among my favorite improvements of the update; it gives me just the right amount of control over notifications and filtering to make sure I see what I need to and don’t get overwhelmed by an email deluge. But shortly after upgrading I noticed a peculiarity: Sometimes, Mountain Lion would pop up two notifications for the same message—the first segueing directly into a second. I realize that these contacts are Very Important—after all, that’s the way I marked them. But I couldn’t help but think that one notification of their email would still be plenty, no matter their importance. I let it go for a while, hoping it would work itself out, but after several months my patience wore thin. After doing some research, I discovered that Mail and Mountain Lion aren’t the only culprits here, though they have their parts to play. The account giving me trouble belongs to Gmail and is set up via IMAP (one of the two major mail protocols, and these days the more common one). 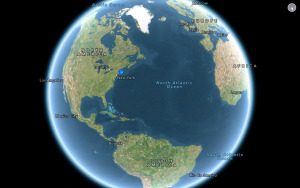 Gmail offers the ability to synchronize your labels to folders on your local client via IMAP. This means that the same message can end up being delivered to multiple folders; to Mountain Lion and Mail, it’s as if you’ve received multiple copies of the same message, hence the multiple notification triggers. Gmail's Settings holds the answer to duplicate notifications: The Show in IMAP control for Labels. If all goes well, you should be down to a single VIP notification per message—just the way Mountain Lion intended.